Hard Money Bankers funded this Harford County Investment House in 4 days. 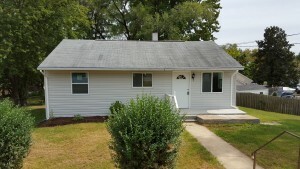 The borrower needs quick money to purchase this property in a short period of time in order to get the best deal on it. HMB came in to fund most of the purchase price and construction costs to help the investment make a good profit when it flips it.